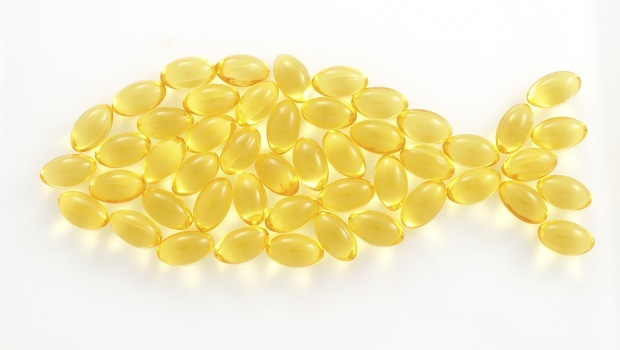 Beyond dietary intake, the consumption of fish oil products was the go-to omega-3 source for many years. Alternatives such as krill and flaxseed oil entered the market, but left a void for vegetarians or those seeking long-chain omegas. Algal oil fills that void, providing eicosapentaenoic acid (EPA) or docosahexaenoic acid (DHA), depending on the source. Unfortunately, algal-based omega-3 fatty acids are lower in concentration than those from fish and are much more expensive. Actually only 15% of all fish oil goes into human use. The rest goes to raising farm-raised fish.